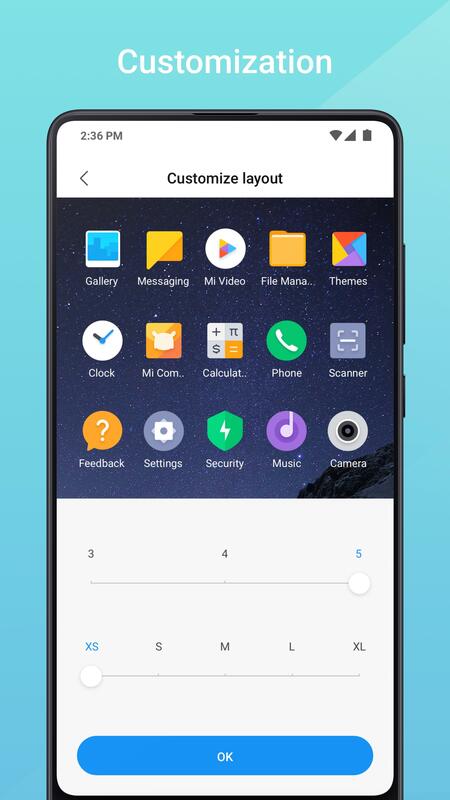 Xiaomi has its own distinct style that can be a big adjustment for anyone used to a different version of Android. The company has moved closer to the Android mainstream as its international business has grown, launching phones like the Poco F1. 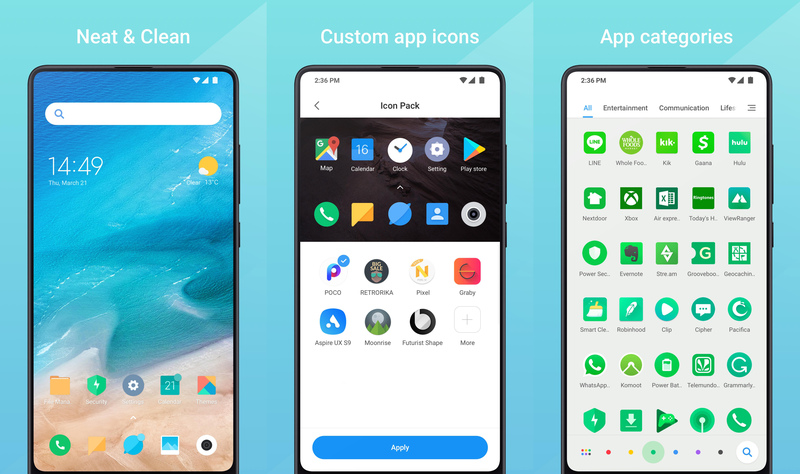 That device sported a new launcher, and it looks like Xiaomi has decided to make it into a full-fledged app on the Play Store. 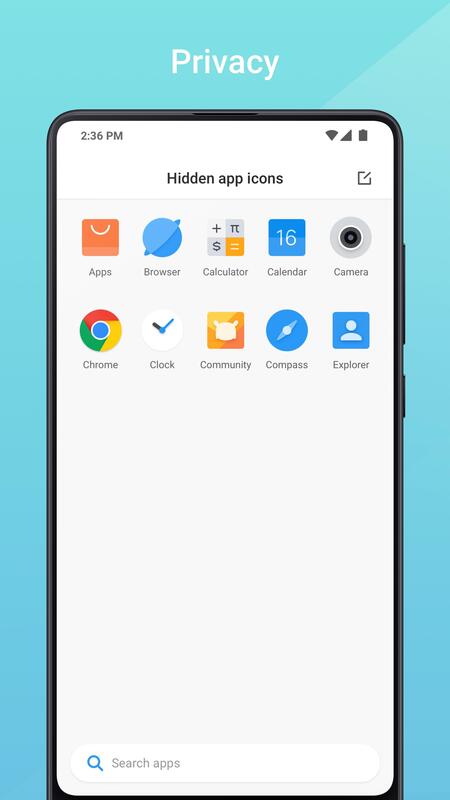 The new Mint Launcher listing is up, but it won't install on any phones yet. Don't worry—we've got an APK for you. Like most third-party launchers, Mint supports icon packs, screen transition effects, and other eye candy. 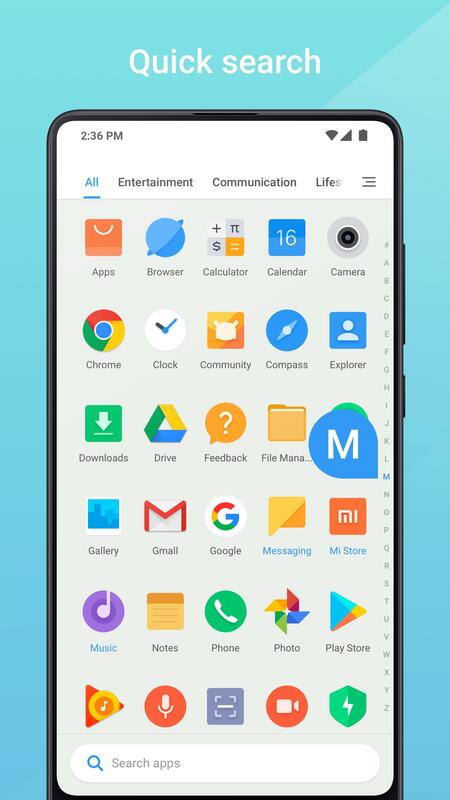 There's a standard app drawer (Xiaomi used to pretend those didn't exist), and it categorizes apps automatically. 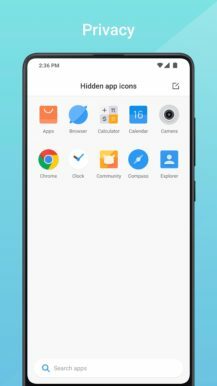 The Mint Launcher looks very similar to the home screen we saw on the Poco F1, but there are a couple of changes. There's also a bundled cache clearing button on the home screen. Xiaomi has yet to add devices to the supported list in the Play Store (not even the Poco F1), but luckily, the app installed on a single obscure device we happened to have laying around. 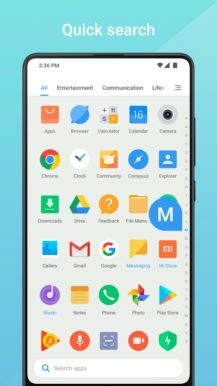 So, Mint Launcher is available on APK Mirror right now. We've tested it on a Galaxy S10, and it works. There may be some bugs as it's not technically available for download on the Play Store yet.